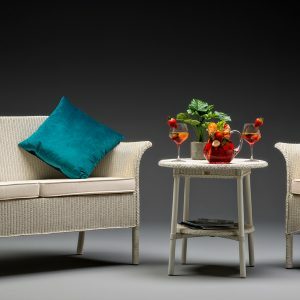 Welcome to Lloyd Looms, we are proud to present our range of hand crafted Lloyd Loom furniture including Tables, Settees and Lloyd Loom chairs celebrating the Art of Loom. 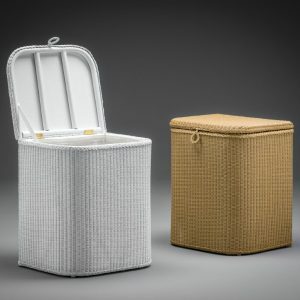 We offer free shipping within the mainland UK, please see delivery information for exceptions. 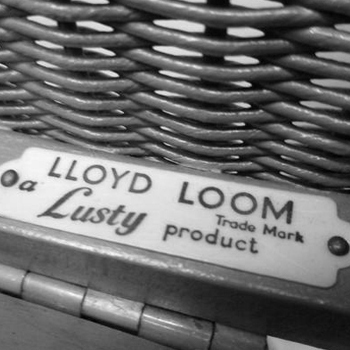 Since Marshall B. Lloyd founded the Lloyd Loom process in 1917, Lloyd Loom furniture has been a staple in homes all over the world. 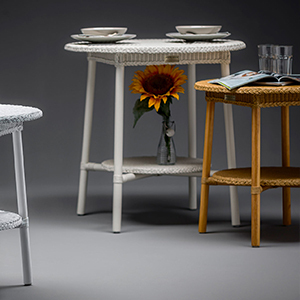 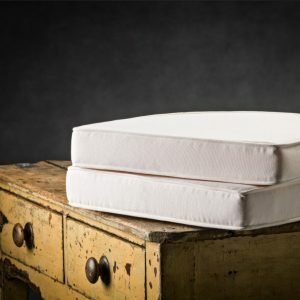 With its special weave and incredible durability, Lloyd Loom furniture earned fans everywhere from Europe to the US, and to this day it remains some of the most beloved household furniture around. 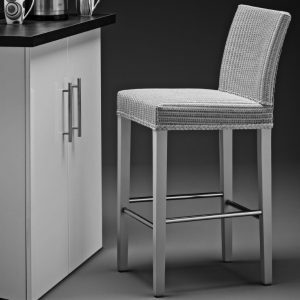 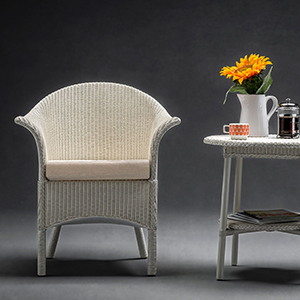 The Lloyd Loom technique creates furniture that is perfect for every room setting from dining room sets to patio furniture, which is why so many homeowners rely on Lloyd Loom furniture to outfit their home. 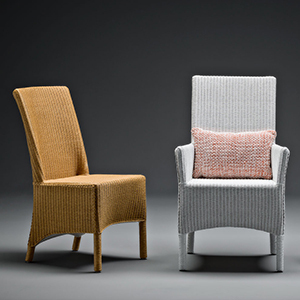 At Lloyd Looms our furniture is built in the traditional way using materials established throughout the years, the loom sometimes called weave is still made from craft paper woven onto wires. 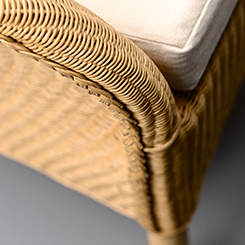 The crafts person fits and attaches the loom to the frame of the Lloyd Loom chair by hand, this gives every hand built piece of furniture its individual character and charm. 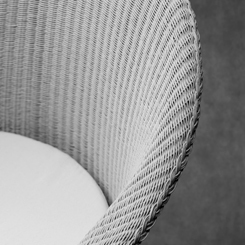 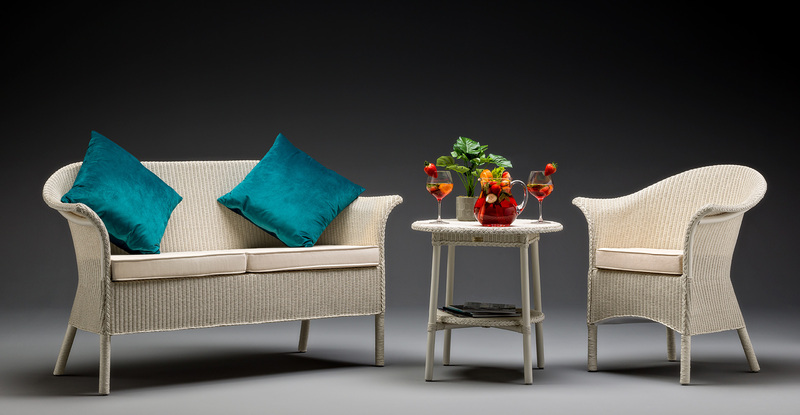 Join with us in celebrating the art of loom, during a recent photographic shoot our photographer decided to shoot these inspiring photographs which demonstrate the sheer classic style and art form of this iconic furniture, click on the pictures below to view the gallery. 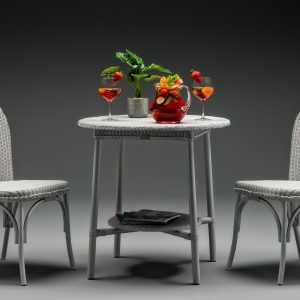 Apply DiscountWhat is Loom Club?